Prevention is better than a cure when it comes to a burn. Dr Bill Kefalas, Director of Health Services at UNSW Sydney, tells us how you can protect yourself from burns, how to treat them and where to go for help. What causes a burn? What are the different types of burn? What are some of the most common causes of burns? 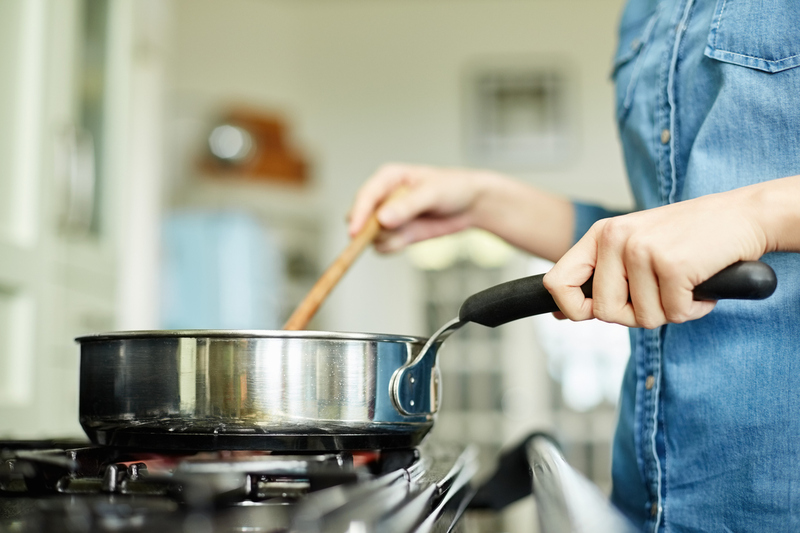 The most common burns we see are due to hot water bottles or related to cooking. Hot water scalds are common, but burns from flames are less common. In the kitchen we see burns from direct contact with hot trays or parts of the oven. Burns also occur from hot oil splashing from pans or inappropriate use of oil. What does a burn do to your body? All burns damage the skin. The skin has several layers and the more severe burns to deeper layers are associated with longer healing times and scarring. Burns classification is based on which layer of skin has been burned. Large burns can also cause more severe problems for the body such as dehydration, shock and infection. The early management of burns is designed to limit the damage to skin as well as looking after the overall person (pain and fluid management). How can you avoid sustaining a burn injury? Keeping hot liquids away from small children and taking care in the kitchen when cooking. Taking care with hot fluids and ensuring they are placed away from children and away from areas where they could be bumped. Understanding that hot water bottles on sensitive skin over time can cause a burn so they should be wrapped in a sheet or not used at all. Avoiding using accelerants to help light BBQ’s and taking care when cooking outside can also minimise the risk of injury. Once the accident has happened, what is the best way to treat it? If you are on fire: Stop-drop-roll. If electrical: Turn off current. If chemical: Remove the burning agent and irrigate with water. Useful for up to 3 hours after injury. Remove clothing not stuck to the burn site. Remove all jewellery and watches. Cover the burn using a clean dressing or clingwrap (do not wrap circumferentially). And finally, seek medical assistance. You should seek medical assistance with any burn after first aid measures have been applied. For smaller burns attend your local GP clinic. If the burn is deeper and more extensive or deep (flames) or if you feel very unwell then attend your local Emergency Department. Do you have any tips for longer term recovery? Follow medical advice and avoid home remedies and any nonprofessional advice. The extent of the burn is often dictated by the early first aid management. Having adequate fluids and a high protein diet are important as well during treatment. Scar reduction strategies should be discussed with your treating medical professional.